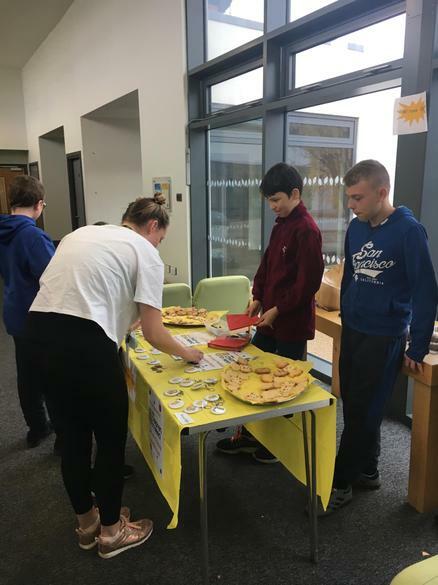 Thank you to everyone who supported our recent Children in Need Day. 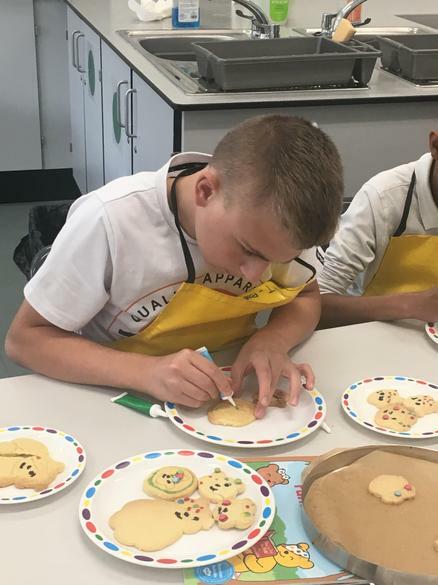 Pupils, staff and volunteers donated £1 to attend school in something spotty or bright for the day, and our Key Stage 4 students made and sold their own key rings, badges and biscuits as part of their Enterprise work. 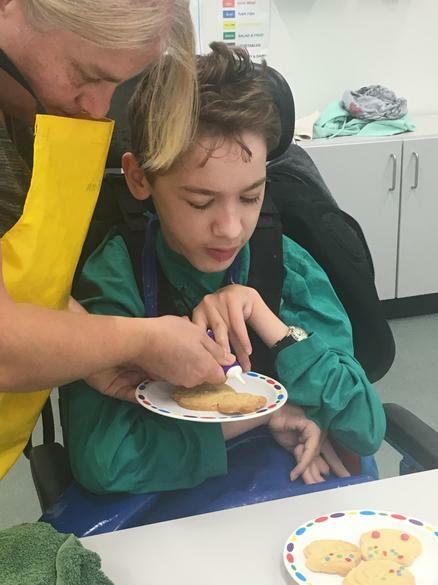 The total raised so far is a fantastic £335.62.